Since the first edition of Nitrogen in the Environment published in 1983, it has been recognized as the standard in the field. 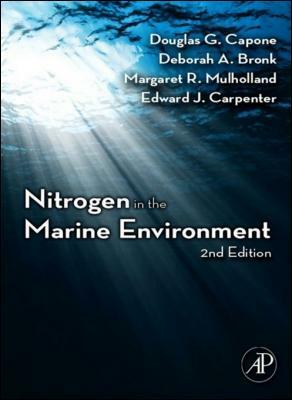 In the time since the book first appeared, there has been tremendous growth in the field with unprecedented discoveries over the past decade that have fundamentally changed the view of the marine nitrogen cycle. As a result, this Second Edition contains twice the amount of information as contained in the first edition. This updated edition is now available online, offering searchablity and instant, multi-user access to this important inforamtion.